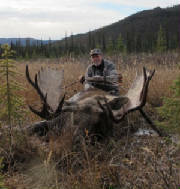 Here is Ed Pylman with a nice moose he took in Alberta. Ed was using the 145 grain Abowyer Bonehead. Ed shot the moose at 22 yards and was able to get a complete pass through. Well done Ed! Congrats on the trophy. Here is Russ Tye with a excellent moose he took in Alberta. Russ was using 3 Rivers Traditional Carbon Arrows with 100 grain brass inserts. 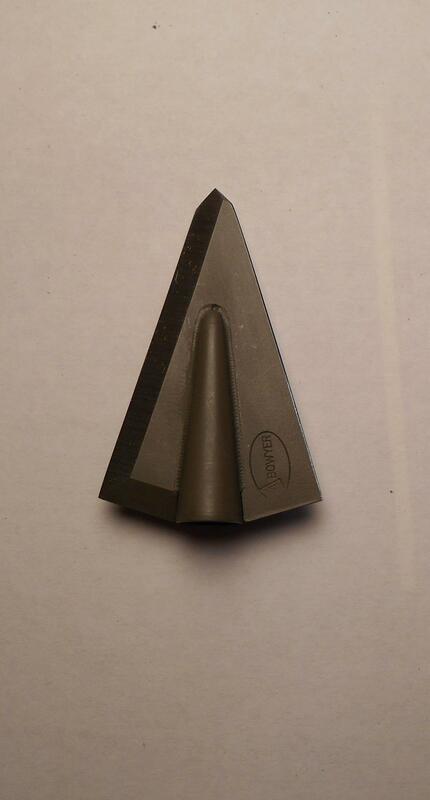 The broadhead was a 175 grain Abowyer Brown Bear with a 50 grain titanium adapter. His total arrow weight was 690 grains with 20% weight forward! The bow used was a 60lb Cari-Bow Peregrine by Abe Penner. Here is Tom Vanasche with a very nice Yukon moose he took with an Abowyer Wapiti. Great work Tom! 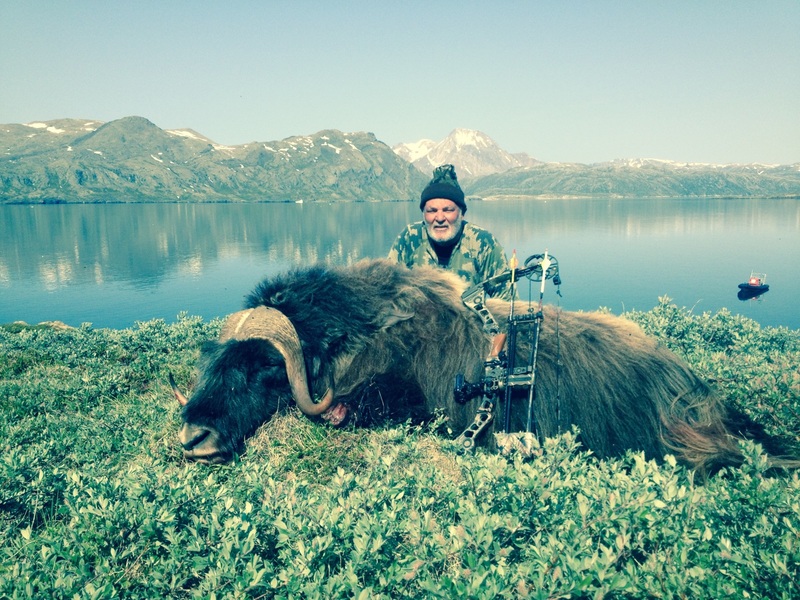 Kevin Dill with his Alaska Moose his took with an Abowyer Wapiti, and Cari-Bow longbow. Kevin said on this bull he achieved complete penetration and the arrow kept on flying.